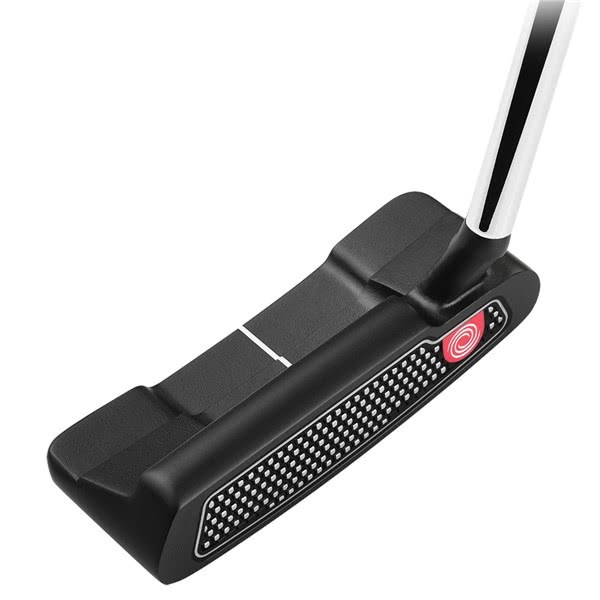 Easy on the eye and great for my straight putting stroke. 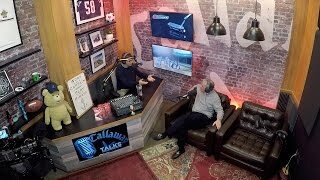 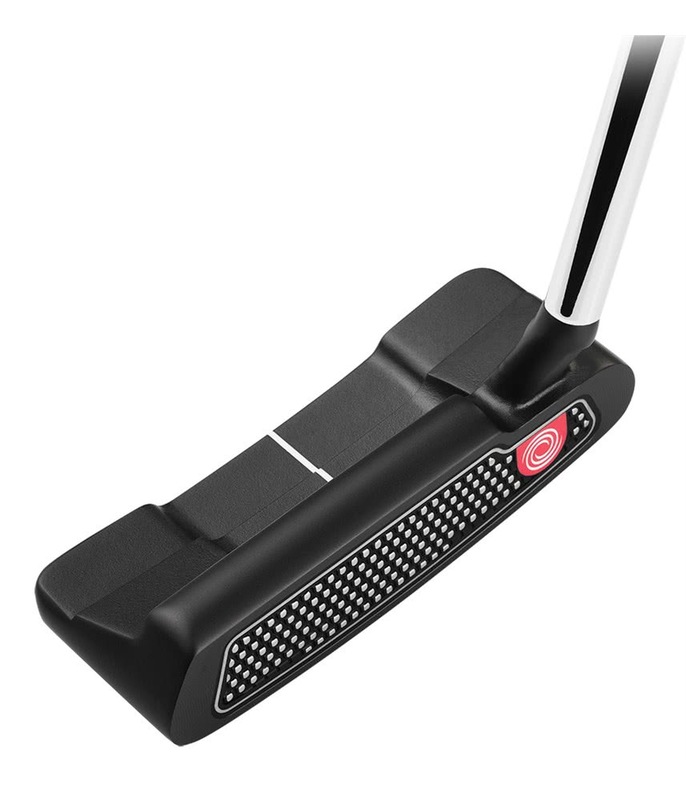 Insert takes a while to get used to but overall an excellent putter. 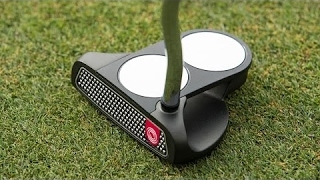 This is a good looking putter with good alignment. 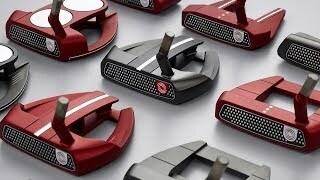 The ball of the face feels very soft compared to other putters I have tried. 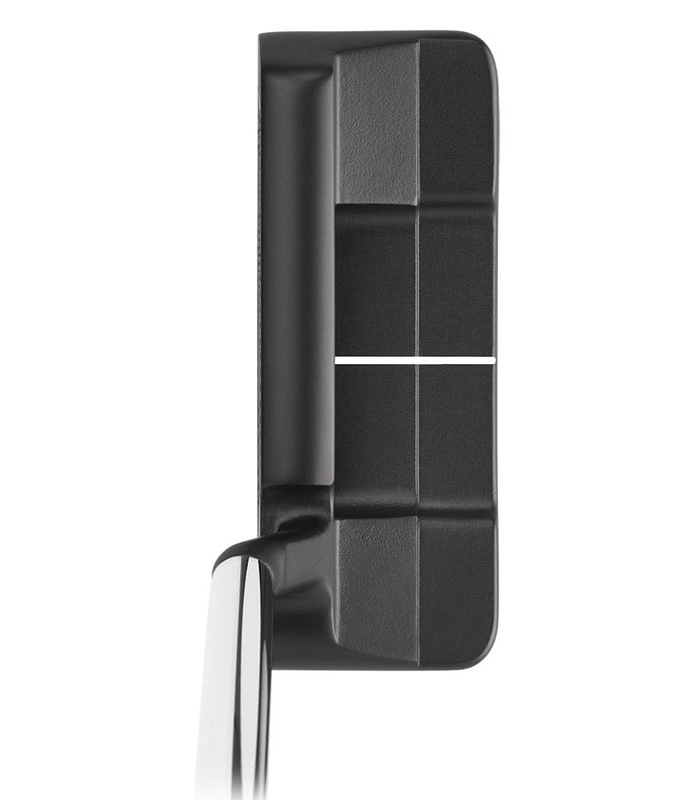 Need to get use to the feel but alignment is good. 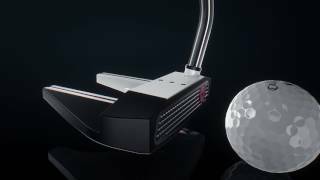 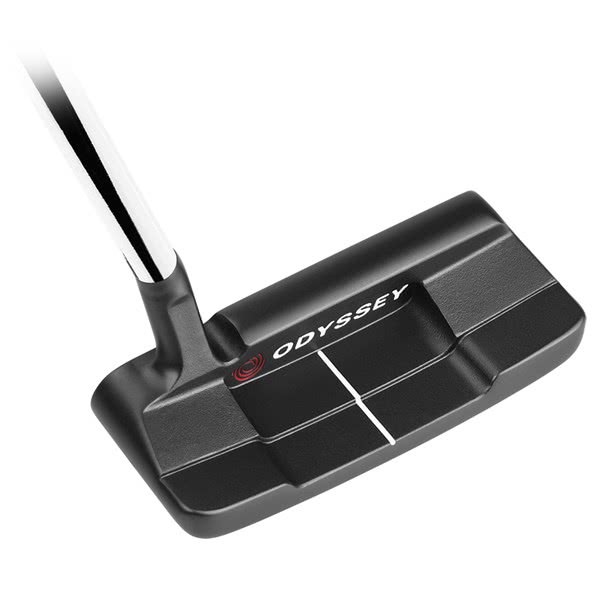 The Odyssey O-Works Black 1 Wide Putter is a compact heel-toe weighted blade that features a wide flange with a slant neck hosel. 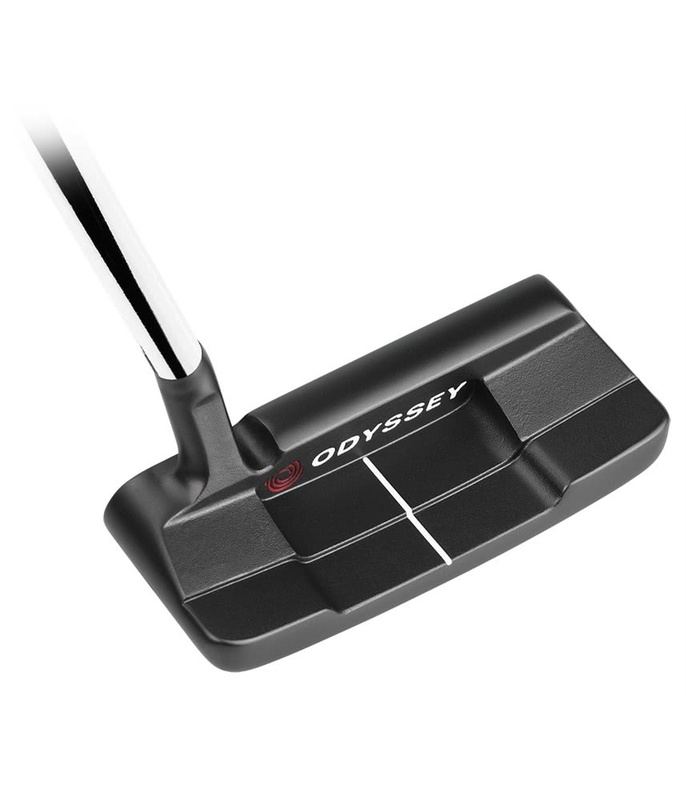 Odyssey have created the incredibly innovative face insert called Microhinge. 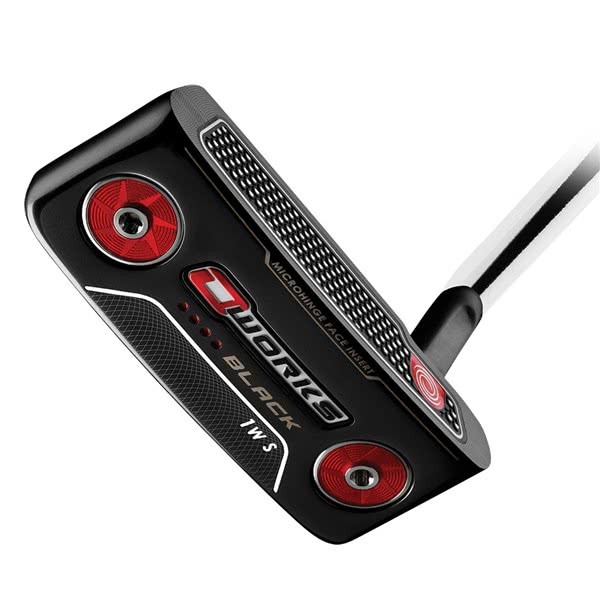 The Microhinge Face Insert is stainless steel and helps to impart forward roll on the ball across the whole putter face for enhanced distance control. 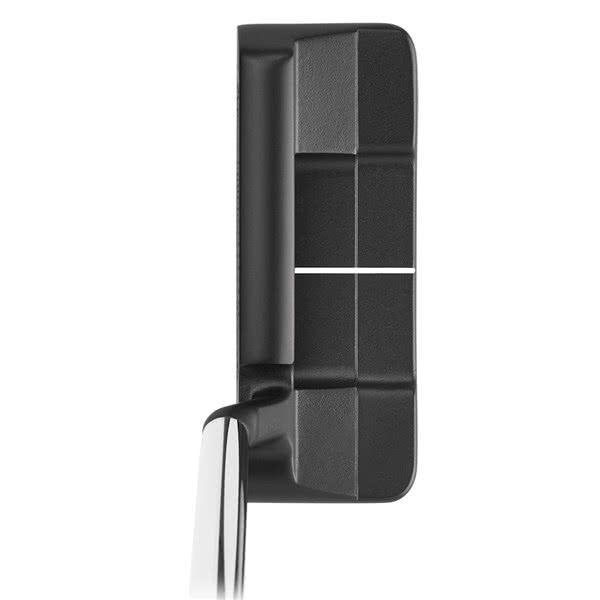 It works by allowing the hinges on the insert to lift at the point of impact. 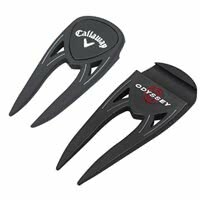 The Microhinge Face Insert has been overlaid onto a Thermoplastic Elastomer Feel Layer that provides exceptional feel and feedback. 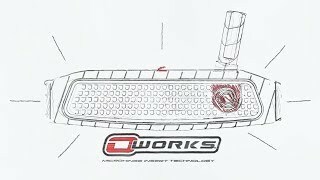 Odyssey have two grip options available in the O-Works Black 1 Wide putter. 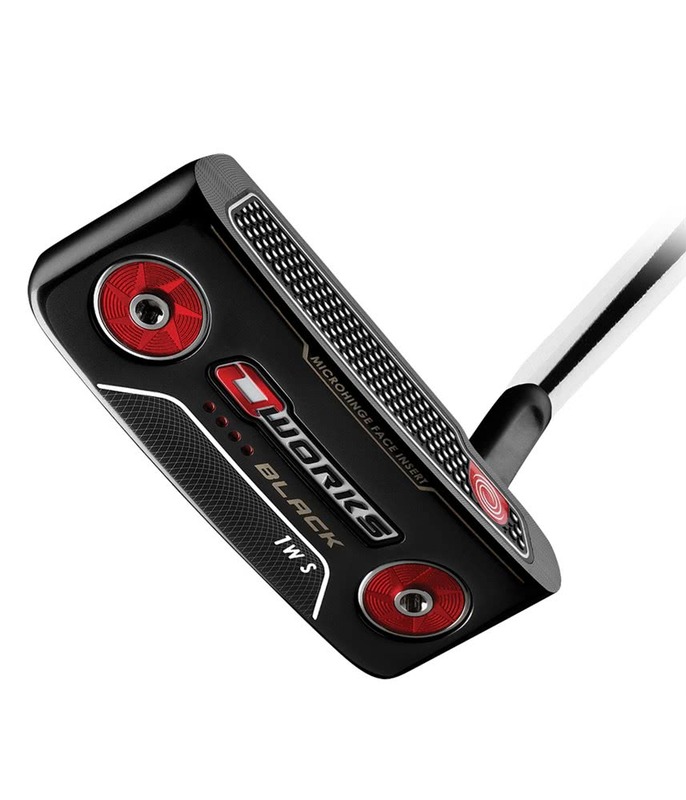 You have a choice of the popular SuperStroke 2.0 or the more traditional Winn grip.